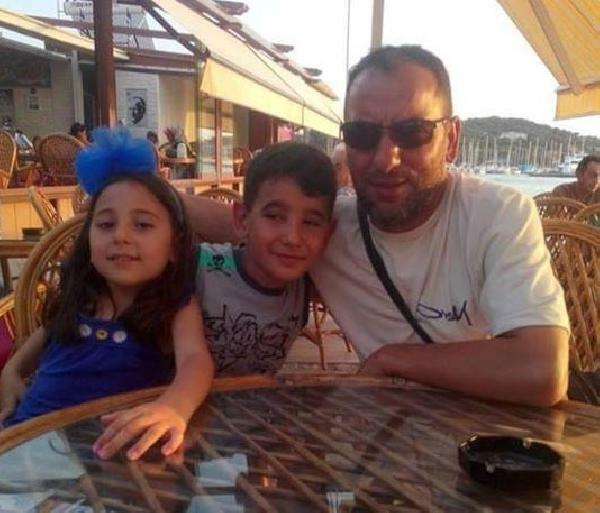 Irfan Bayar, a municipal worker in Kastamonu and a former soldier who was wounded in a clash with the outlawed Kurdistan Workers’ Party (PKK) in 1997, committed suicide after an investigation was launched against him for sending his kid to a private school affiliated with the Gülen movement. According to media on Thursday, Republican Peoples’ Party (CHP) member Yildirim Kaya said during a press conference that Bayar shot himself dead in a car parked in front of his workplace on Oct 27. Bayar tried to register his son Efe to a private school in downtown Kastamonu but was denied request due to overcapacity, and Efe ended up in a Gülen-affiliated school, in 2011, Kaya said. “Irfan Kaya was summoned to Ankara for interrogation as part of an investigation two weeks ago. He told the inspector overseeing the interrogation: ‘I sent my son to that school with the help of the government quota [for veteran soldiers]. I have no links and affiliation [ to the movement].” Kaya said Bayar killed himself over disappointment that the government considered himself linked to the movement. Turkish government accuses the movement of instigating a failed coup on July 15, 2016, a claim the movement denies. Nearly 130,000 people have passed through custody and 60,000 were remanded in prison over Gulen links since the summer of 2016. Prosecutors claim that sending children to Gulen-linked school, depositing money into the now-defunct Bank Asya, subscribing to Zaman newspaper and similar outlets, and using ByLock mobile app are signs of affiliation to the movement. Nearly 40 people who or whose relatives have been affected by the post-coup purge against the movement, either by losing their jobs or by being arrested, due to their alleged links to the movement, have committed suicide so far.